Alaska may be known for our cold weather in the winter, but we know how to warm up right! 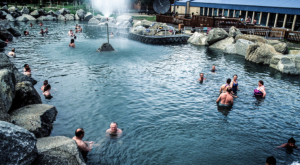 With plentiful hot springs located throughout the state, an easy way to warm up in sub zero temperatures is to take a relaxing trip out to one of these gorgeous hot springs. Some are pretty remote, but well worth the trip! 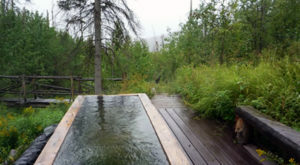 Chena Hot Springs is a gorgeous spring located just outside Fairbanks, Alaska. It's only open to adults 18 and over, but the springs are open to use until midnight! There's a resort on the property, so you can make it a proper weekend of relaxation. The springs stay at a toasty 106 degrees F all year round for you to soak your tired muscles in! 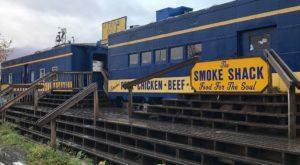 You can visit them at Mile 56.5 Chena Hot Springs Road., Fairbanks, Alaska, 99711. 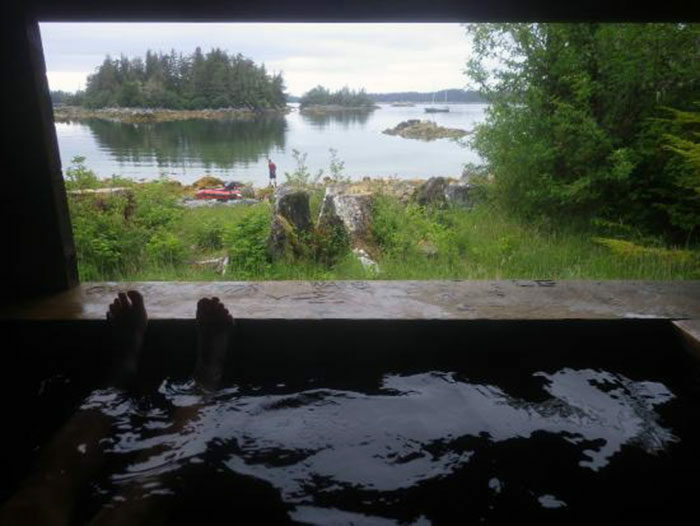 These hot springs are located on Chichigoff Island, outside of Juneau, Alaska. This is in a designated wilderness area. A boat is the only way to get to these springs, so transportation is largely dependent on weather. 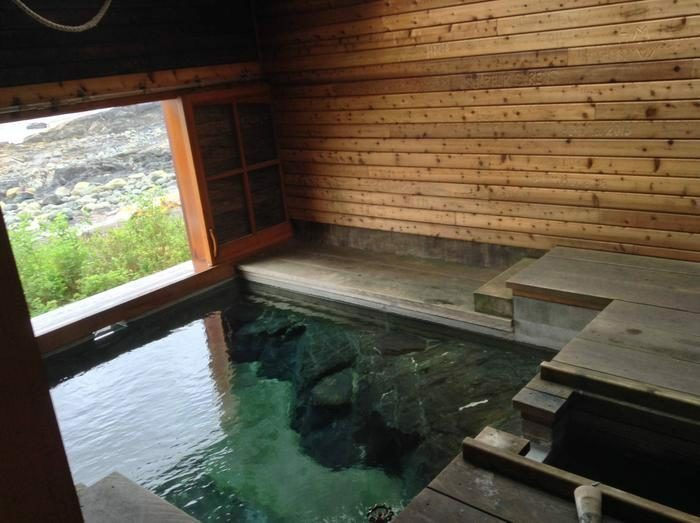 There is also a large hot springs outdoors, as well. There is a public use cabin in the vicinity for visitors to rent if they'd like. With gorgeous views of the Icy Strait, this is a popular cabin to rent and enjoy! 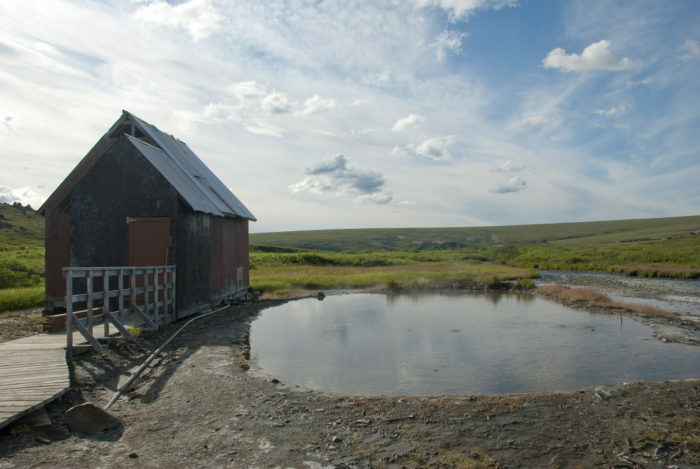 This gorgeous hot springs is located in the Bering Land Bridge National Preserve. This is a stunning little spring outside of Nome. 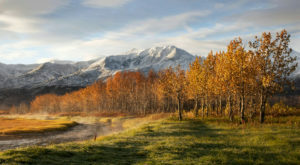 The springs can be reached by air, or in winter by snow machine or dog sled. 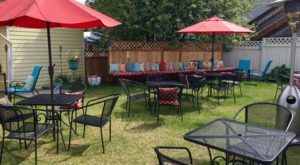 There is a lovely little bunkhouse on the property where you can stay while you enjoy the relaxing, heavily mineral enriched waters. This hot springs has been used for over a hundred years, and the warmth while looking out over the stunning tor filled landscape is incredibly relaxing. 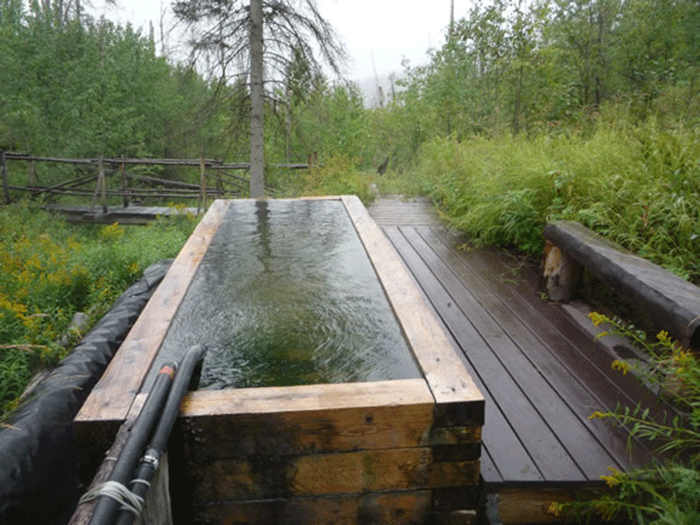 Manley Hot Springs is a town located north west of Fairbanks, at the end of the Elliot Highway. 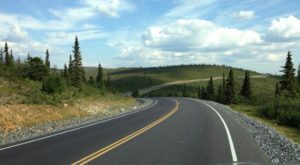 It's a beautiful drive, although the last 70 miles are unpaved and can be a little rough. You can find the hot springs located inside of a greenhouse, which grows grapes, Asian pears, and plants not normally seen in Alaska. This contributes to a spa-like feeling of the hot springs. 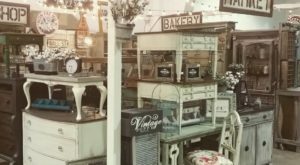 You can stay at the Manley Roadhouse, although do call ahead for reservations. The springs are located on private property, and you must call to reserve your time slot at least 24 hours in advance. Call 907-672-3213 for more information! These fabulous springs are located in a remote wilderness area. You can reach them on skis, foot, snow machines, or dog sled teams on the winter trails. There is also a primitive air strip nearby for flying in. The property is private and one of the three cabins must be reserved. Each cabin is well equipped for such a remote property! The springs themselves are at 125-145 degrees F, and are a perfect place to watch for aurora borealis in the winter. 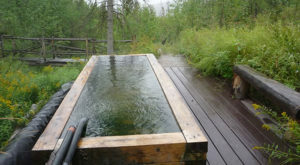 Make sure to visit their website, www.tolovanahotsprings.com, for more information and reservations! 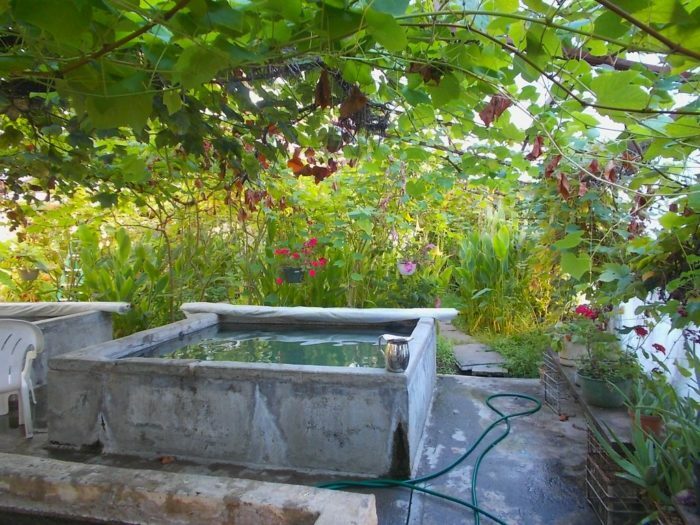 These springs are enjoyed in redwood hot tubs, located in the open air. This is a remote location, located about 30 miles outside of Wrangell, Alaska. There's dressing rooms, and benches, but no overnight accommodations. You'll have to hike a short .3 miles from the river, but the trip out is very much worth it. Expect crowds on holidays and weekends, otherwise you may have the place to yourself! 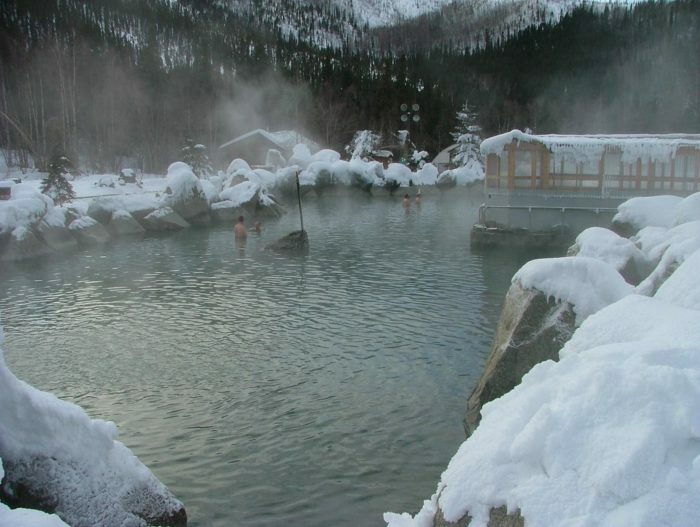 Goddard Hot Springs is located 16 miles south of Sitka. Enjoy these gorgeous springs surrounded by some man-made comforts including cabins, outhouses, and boardwalks that take you from spring to spring. Many of the springs are covered to keep the snow off of you as you relax and look out into the ocean. 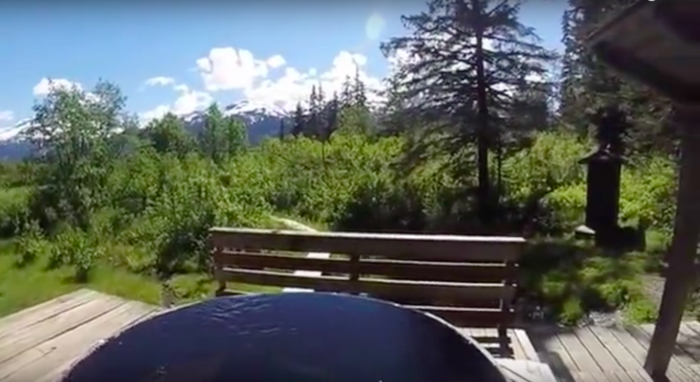 Choose a boat charter or floatplane flight to get dropped off at these remote hot springs! Have you been to any of these hot springs? Which was your favorite? Let us know in the comments below! If you’re looking for more great winter trips, check out Escape To Any Of These Cozy Cabins In Alaska For A Wonderful Winter Getaway!